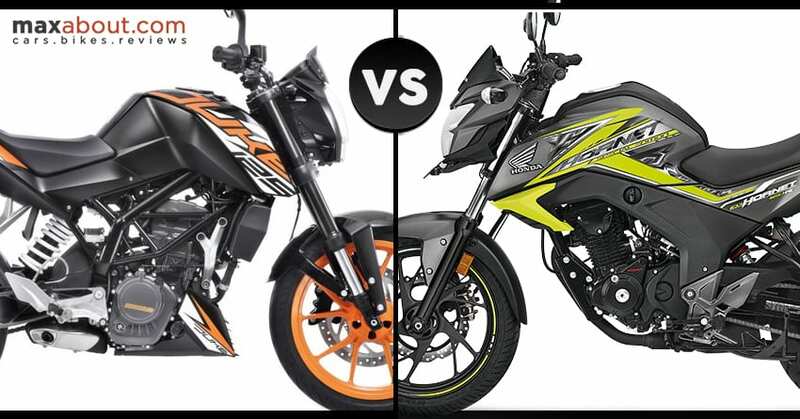 KTM 125 Duke vs Honda CB Hornet 160R: Streetfighters are more popular than any other niche body type in India. The practicality added to their origin is the basic factor for high sales, with users getting straight riding position and impressive power to weight ratio at all terms. 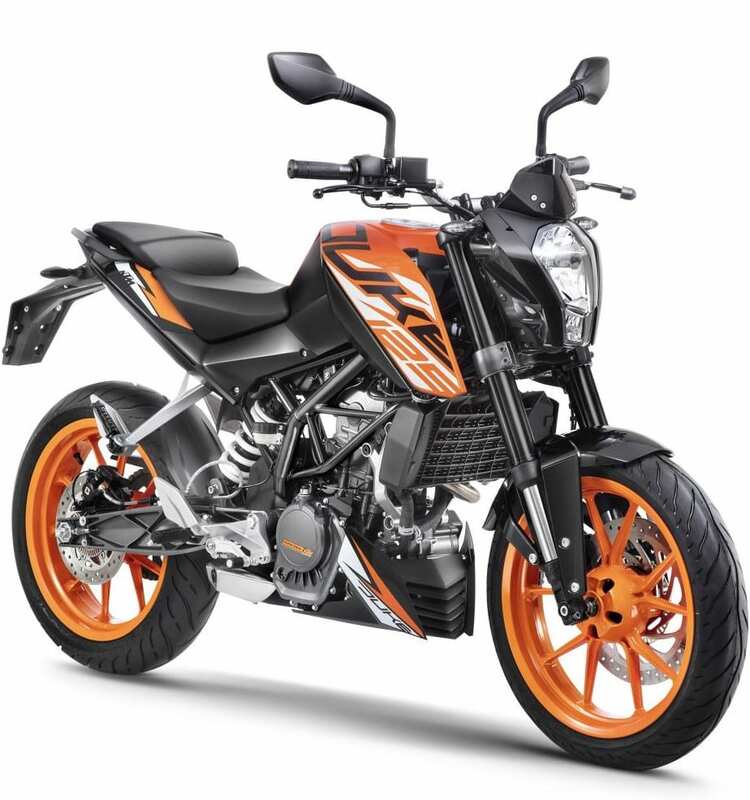 KTM 125 Duke is available for INR 1,18,000 and rivals definitely have the edge of better pricing on their side. 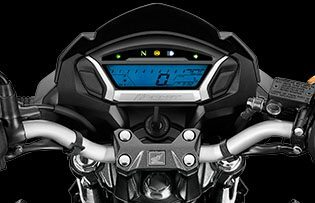 Honda CB Hornet retails for INR 93,943 for the top variant, getting similar single-channel ABS for the front disc brake. The bigger 162.71cc engine is good for 14.9 HP and 14.5 Nm of torque. Duke 125, on the other side, is good for 14.5 HP and 12 Nm. 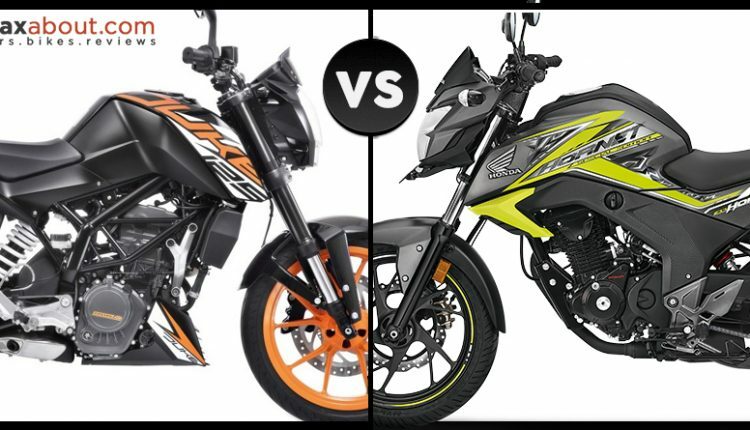 The performance remains decent for both bikes while Duke gets an edge for impressive equipment. 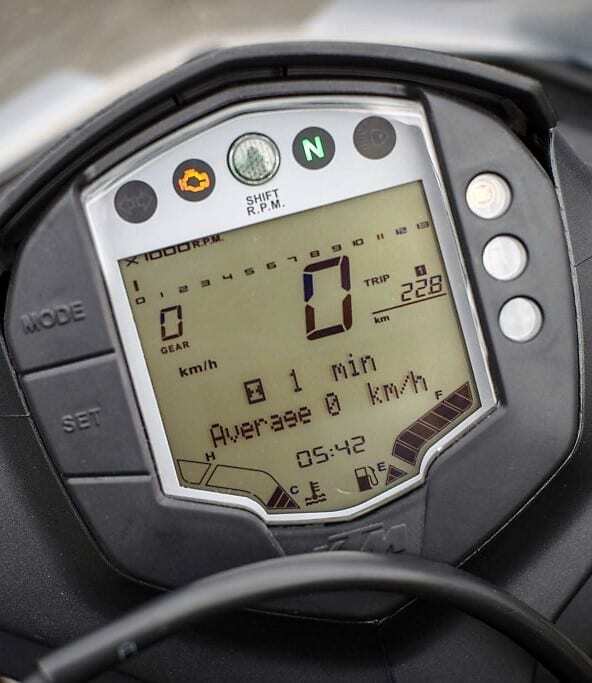 The USD forks are available on the KTM variant, along with the 6-speed gearbox. 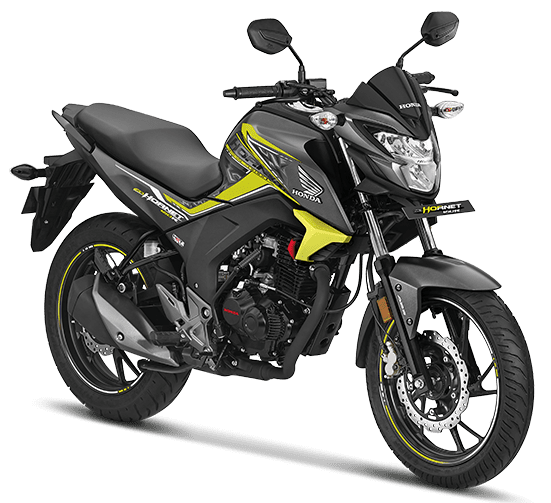 Honda CB Hornet 160R seems to be more biased towards the value for money factor. Also, the street machine from Honda is yet to receive fuel injection. It can also be had for a non-ABS variant at INR 85,943. All prices mentioned in the article are ex-showroom Delhi.